Do you need an emergency lock change? Are you moving into a new house? Are your keys stolen or lost? There are several circumstances where it only makes sense to replace your entire lock. Kent Locksmith offer locks change services in Kent, WA, and have a team of reliable and experienced technicians standing by to work on the job right away! When you need your locks changed, simply give us a call, and we will take care of any project. Here at Kent Locksmith, we offer fast, affordable emergency locksmith services to the entire Kent, WA area. The circumstances around your intended lock change do not matter, what matters is that your lock change is done in a prompt and professional way. We take great pride in our excellent customer service; please feel free to contact us with any questions you may have. We have great experience working with all types of brands, and we offer a variety of locks that you can choose from by color and security level. 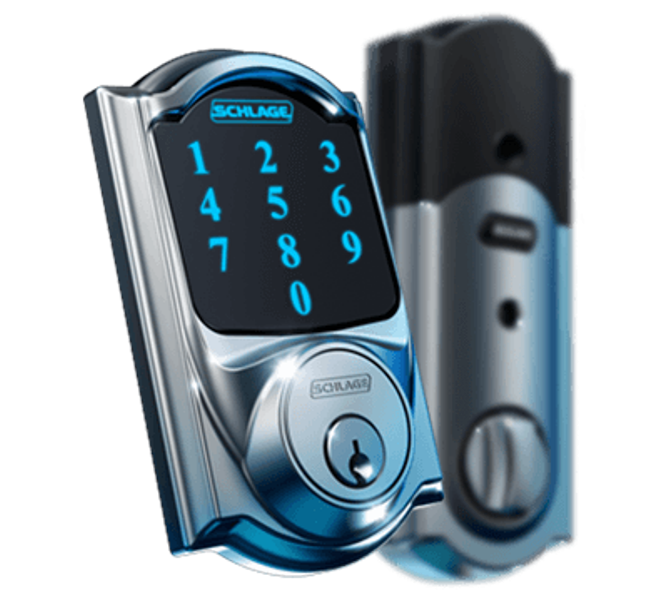 We offer three level of locks security: regular & medium security locks that you can use for home & business such as Schlage, Kwikset, and other brands and high-security locks such as Multilock and Medeco, our technicians are highly experienced and can help you choose the best locks that will fit your needs and budget. 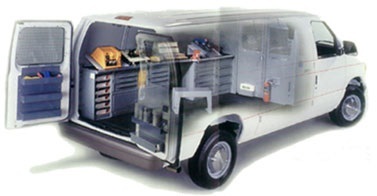 Our technicians arrive fully-equipped with the tools and supplies they need to get the job done fast and will ensure you are completely satisfied before they leave. 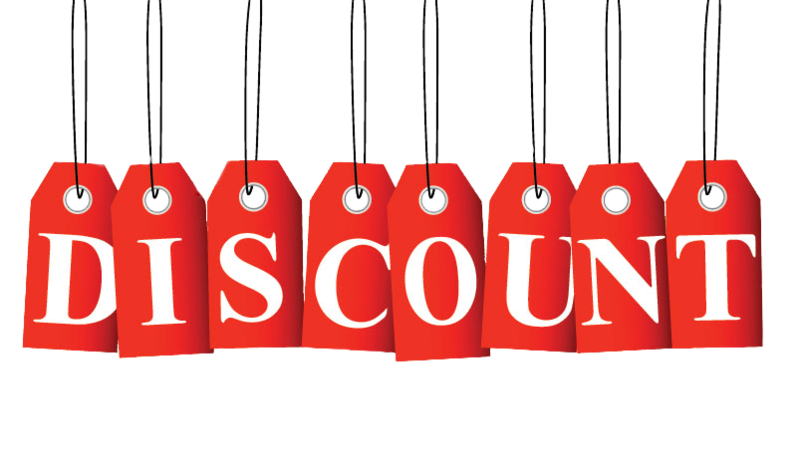 Call us at (425) 329-6359 today! There are some circumstances when you’ll need to have a lock completely replaced. If you need to have your locks changed, call us for immediate assistance. Changing your locks is a good idea if you haven’t replaced your locks for at least five years, you are moving to a new neighborhood, or for several other reasons. Let us help you with various types of locks change projects. We are available here at your service 24 hours a day, 7 days a week for your convenience. 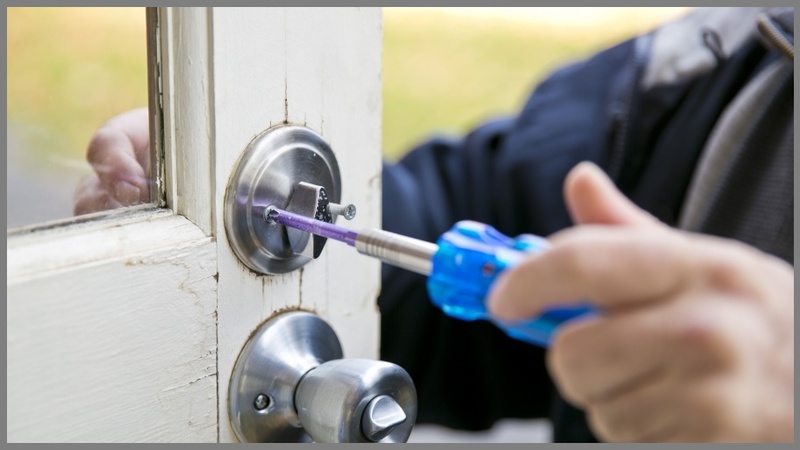 Call our Kent locksmiths at (425) 329-6359 today!